The Summer School will be taking place from Sunday 30th June-Sunday 14th July, providing students with a fantastic opportunity to learn about the UK, as well as what it would be like to live and study there. To find out more information, including further details and how to apply, click here. Students attending the Summer School will be visiting NCUK Guaranteed Universities throughout their time in the UK. Host, the University of Salford will be offering several activities for students to take part in during their time at the Summer School as well as provide accommodation. The university campus is located minutes outside of Manchester city centre. throughout their time in the UK. 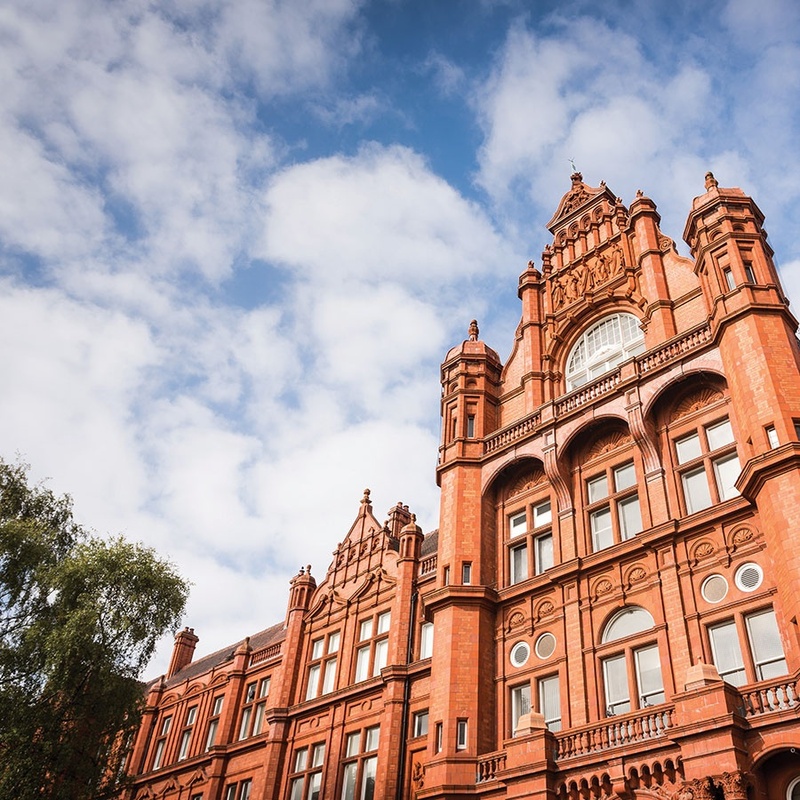 Host, the University of Salford will be offering several activities for students to take part in during their time at the Summer School as well as provide accommodation. The university campus is located minutes outside of Manchester city centre.